Whether it is a brand new software update or just a feature like the Google Assistant, Android users are always excited when Google brings something new to the mix. However, the Mountain View company does have a habit of fixing things that aren’t broken, and the Google Home is a fine example of it. Google recently rebranded the Chromecast app on Android as Google Home and brought in a feature that causes all the Android devices to pop up a notification when even one device is casting something. If you aren’t interested in constantly seeing notifications on what the other people connected to the Chromecast are watching, there is a way to disable Chromecast notifications. Once you have the Chromecast notification on your Android notification window, slide it down. At first, you will only be able to see the pause, mute, and close button, but when you tap on the name of the service that is being cast, you will see a settings icon appear, so tap on it. 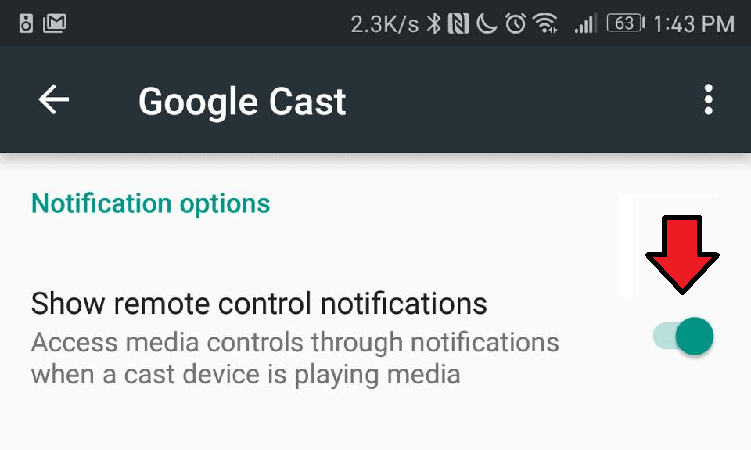 You will be redirected to the Google Cast notification settings window, and the only option you will find there is “Show remote control notifications”. This settings option should be enabled by default, so tap on the toggle switch right next to it to disable it. 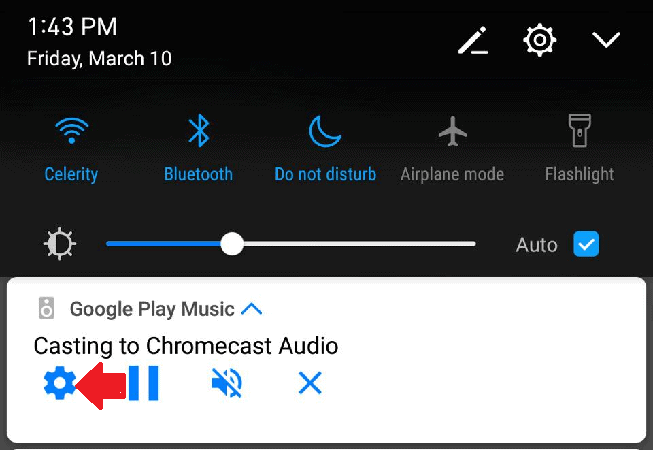 You will now be relieved to see that the annoying Google Cast notifications have disappeared from your Android notification screen. However, at some point in time, you want to enable the feature, simply follow the instructions and enable the toggle switch.